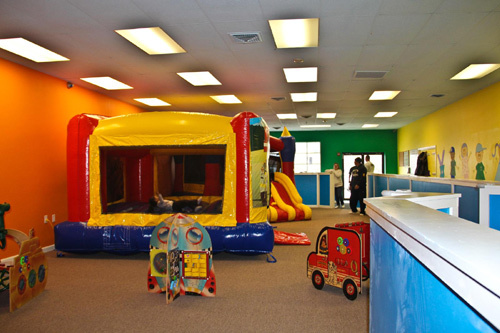 an awesome place to bring the kids, whether it's for a birthday party, special occasion or just to play for awhile! The owners filled a huge need in the local market: a fun place to bring the kids, especially during the cold winter season. Despite the lagging economy, they took a leap of faith and started the business anyway, knowing that it would be a hit with both kids and their parents. 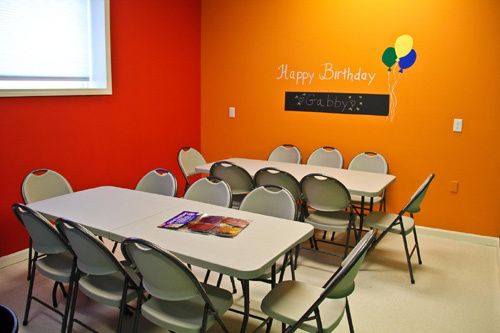 Ideal spot for a birthday party! And something for the parents while the kids play! 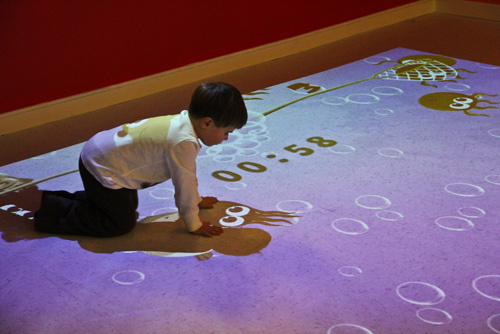 Welcome to the playground of the future! 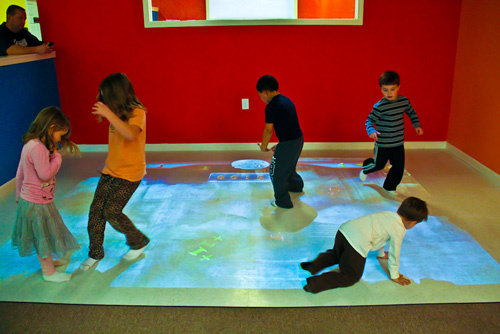 Eyeplay is a cutting-edge gaming platform that allows multiple players to interact with colorful graphics and sounds projected onto floors and walls. The future is here check it out! Check out the EyePlay Express 10 Game Package. So, if you ask my opinion, this is the place you should bring the kids. Whether it's just to hang out for awhile, a birthday party or some other special occasion, the kids will love it, and you will too!